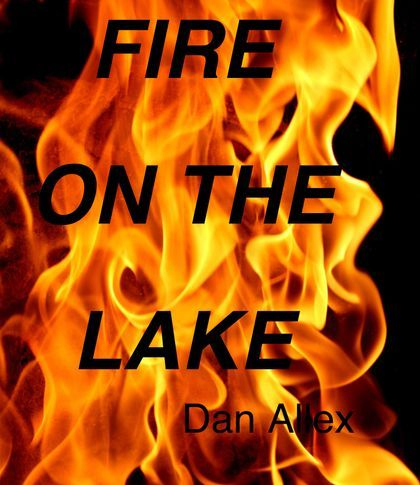 The quiet serenity of German Lake, in southern Minnesota, is disturbed by a violent fire that is set to cover up a death and a robbery. Printed version now available! Got to Web Store by clicking button below.